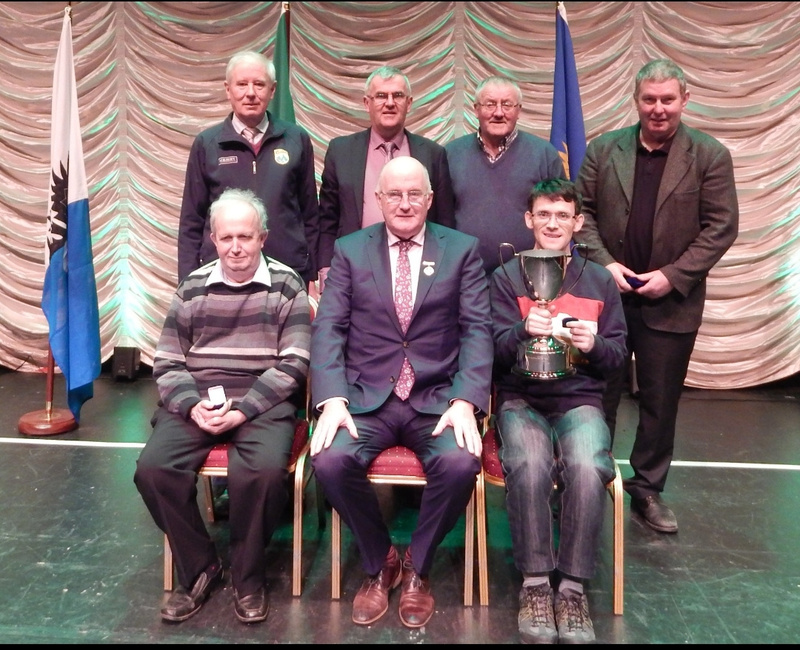 The All Ireland Scór Sinsear finals held in Castlebar on Saturday April 13th brought an end to the 2018/19 Scór year which marked the 50 Anniversary of the competitions in which 26 Counties participated; and what a way to celebrate the event by bringing an All Ireland title to the Kingdom in the Tráth na gCeist discipline in this historic year and the 8th victory for Kerry in this category. Hats off to members of the Churchill Quiz team of Mike Gaynor, Alex O Donnell, Paul Culloty and John Flaherty who had a battle royal with Cavan but when the final count was announced it was the men from the Kingdom who made it back to back titles and were clear leaders with a score of 72 marks out of 80 and two marks clear on Cavan who were on 70 marks and 5 ahead of Limerick on 67. Congrats to the Churchill club.